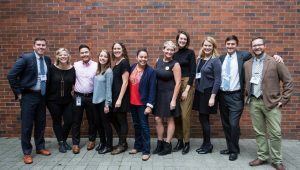 Throughout the year and across the country, ELGL hosts frequent events to benefit our members. 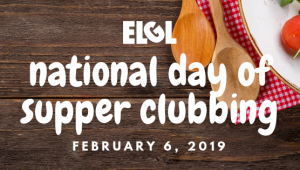 From our signature annual conference to our friendly supper clubs, ELGL offers something for everyone. What makes our events unique is that they are organized and implemented by our members who are working in local government so you can be sure that the topics will be relevant and presented by the brightest minds. 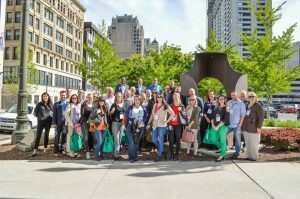 Want to host an ELGL event in your area? Get in touch with us! To host a Supper Club in your area click here! Want to partner with us as an event sponsor? Learn more here! 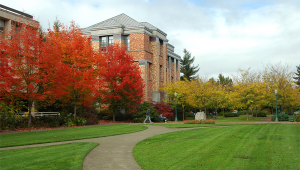 Campus programs to inspire undergraduates to pursue local gov careers. The best local government conference you’ll ever attend; on May 15, 16 & 17, 2019. Snap a self portrait in front of your government building on August 15 each year. 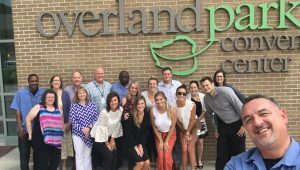 Hyperlocal mini-conferences the week of September 23, 2019! 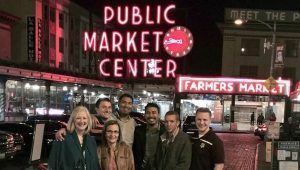 Casual meetups to eat a meal and talk about local government topics and trends. 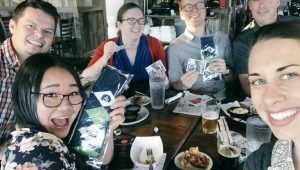 Join your ELGL friends at a Supper Club in Denver, CO! This event is sponsored by CIRSA! RSVP Online! Join your Oakland, CA area friends for a Supper Club! No host dinner. RSVP online!